Receive a £25 gift voucher in the mail that can be used anywhere on our online store! This option is the perfect gift to surprise that special someone in your life. Let them choose for themselves from our range of sleek and stylish dresses, jump suits and one-pieces so they can get something truly personalised to their own tastes. Product ID: 1991 SKU: CC-GIFT01. Category: Gift Vouchers. Receive a gift voucher in the mail that can be used on our online store! This option is the perfect gift to surprise that special someone in your life. Let them choose for themselves from our range of sleek and stylish dresses, jump suits and one-pieces so they can get something truly tailored to them. 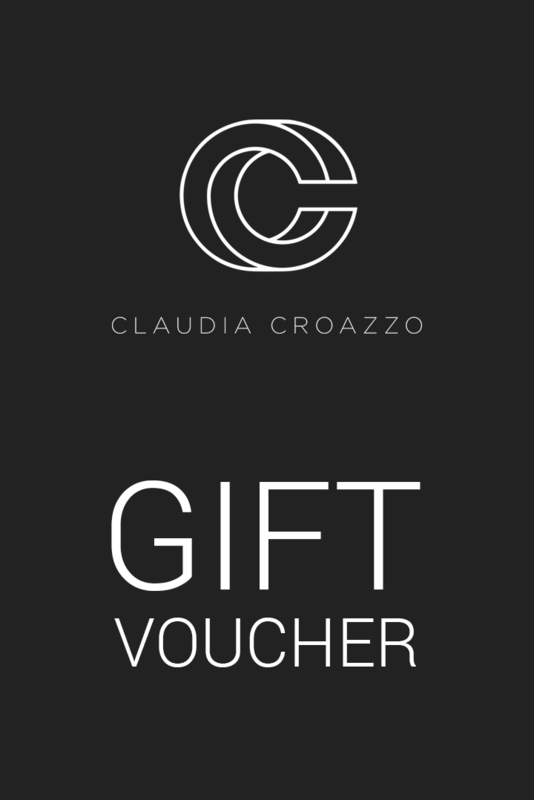 We will mail the gift voucher out to you, then you can decide how you want to gift it to that person. To redeem this gift voucher, enter the 12-digit code that is printed on the card when you are checking out and a discount will be applied to your items for the relevant amount. Simple!